Notoriously for being hard to find (due to the locals taking down the road signs) Bolinas is an enclave of artists, surfers and those looking for a respite from of the general frenzy of the urban populace. Huge plus: The natural landscape on the drive in is truly breathtaking! The very first time that we performed in Bolinas was almost 20 years ago, and the show had gone on until almost two o’clock in the morning. 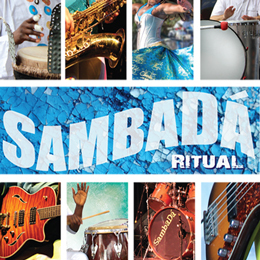 At the end of a song, Papiba stopped to ask one of the locals if the band should wrap it up. “Nah, you can keep playing” the man said, still animatedly dancing around. “But won’t someone call the police if we keep playing? It’s almost 2am!” Papiba persisted. These days, we probably can’t keep playing until dawn, but there is something about this tight and extraordinary community that speaks to our artistic souls. 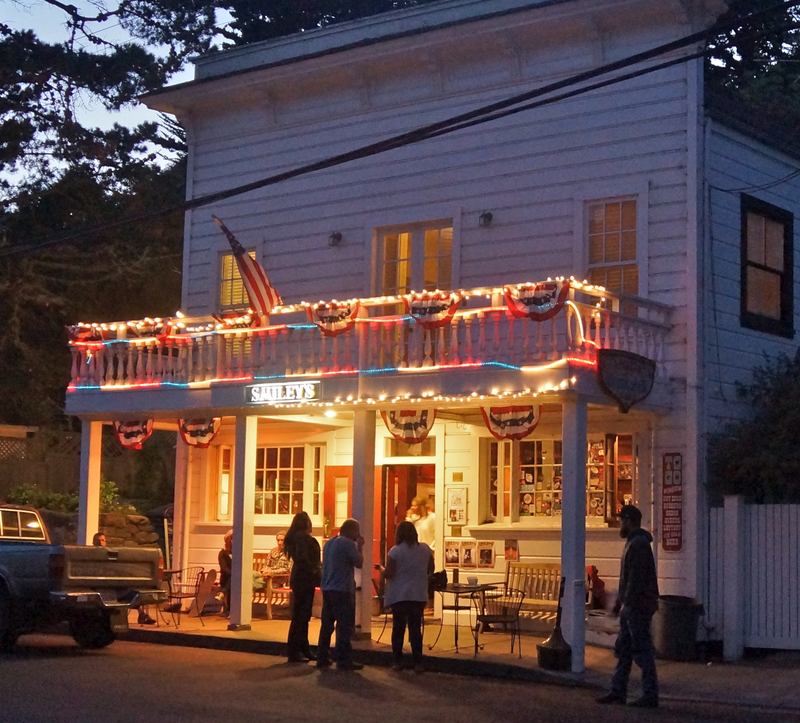 Check out some of the links to learn more about Bolinas!